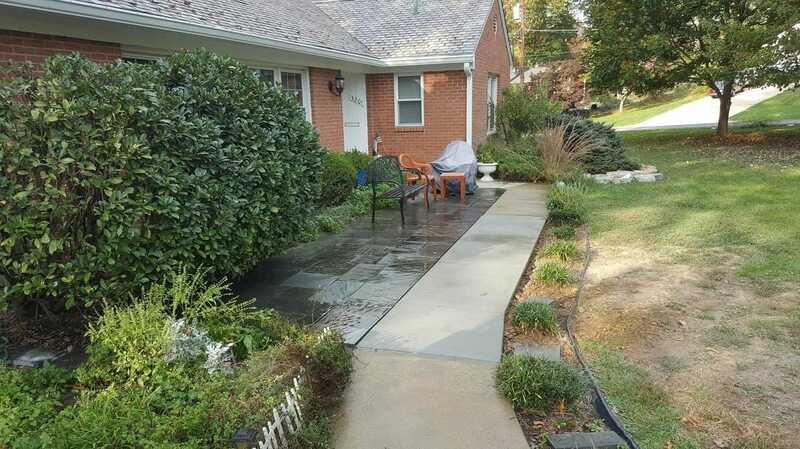 hello there Silver Spring residents, thanks for stopping by and checking us out, we are happy that in your search for a high quality, legit, problem solving professionals, you came across the best local concrete contractors, we are specialists that deals with it daily, we have awesome connections with suppliers, pumpers, engineers and subs, all to complete your project in the most efficient, cost effective ways possible, our service is to provide you the home owner with the best solution to fit your property that will make you life easier, increase your home value and enjoy for years to comes. Our experience in this trade is years and years of work, sweat and blood, we take pride in what we do and with all the meeting that we have done, we always are told by the home owners of the amazing knowledge we have, we really have done it all and if there is a challenge we take it head on! Dealing with a shady contractor is looking for trouble from the get go, sure the price is way lower then the competition, but who said you are getting what you asked for, we reworked so many jobs that were messed up, some had missing foundations, no preparations, using weak concrete, encoded work, and not trying to offend you, but that is the gamble you take when you hire someone who didn't even bother to get all his paper work done, with us, we take full responsibility of your property, when we work for you, we consider your house like it's our house and we only want the best for our houses, we are fully licensed and insured, with us you are protected. 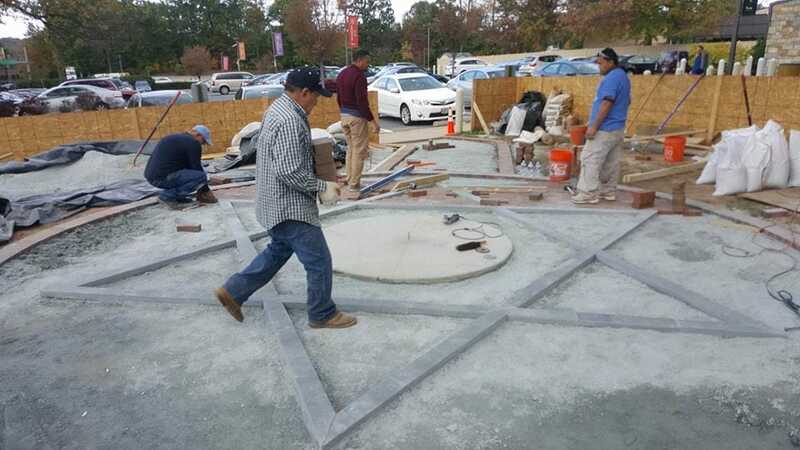 we follow these guidelines when we install concrete, each step with careful detailing. Transforming your project from a dream to reality, we lay out the design on paper and then we lay it out on the field, even before we put any type of materials into constructing the job, you can have a clear look with all the right markup, how it is going to look for you. Laying concrete, this process involves the whole teams attention, this step can be a killer or it can go easier then cutting grass, there must be trust and communication between the team in order to take care of each section of pouring concrete, sections to be designated to, are usually the pourers, the screeders and the finishers, that way you only move forward and not all over the place. 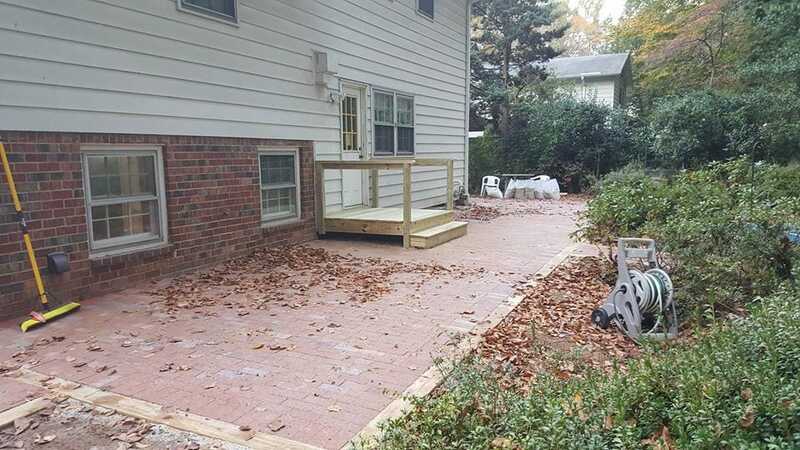 When it comes to this trade we are capable of anything and really we just have a head on and lets do this type of mentality, most of our services range from, driveways, walkways, steps, retaining walls, porches, patios, parging, slabs, foundations, crawling spaces, basements, residential services, commercial services, subcontracting services, slab foundations, custom work, excavation, demolition, back-filling, earth moving, replacement and repairs, if you are interested in something that is not from our list, then let us know cause we are excited to do it,. Dealing with us will be the best decision if your looking for an honest reliable, trust worthy, crazy about details, intelligent, humble and a company that simply cares about its clients then you really should deal with us, reach us is as simple as dialing the number below or sending us a contact form above, your choice, when ever you are ready, you will be greeted with a warm welcome.